NEW research has recommended a massive shift in thinking to combat the scourge of family and domestic violence. The findings were presented by Professor Lawrence Sherman, director of the Institute of Criminology at the University of Cambridge. The study covered nearly 215,000 incidents of family/domestic violence in WA from July 2010 until July 2015. 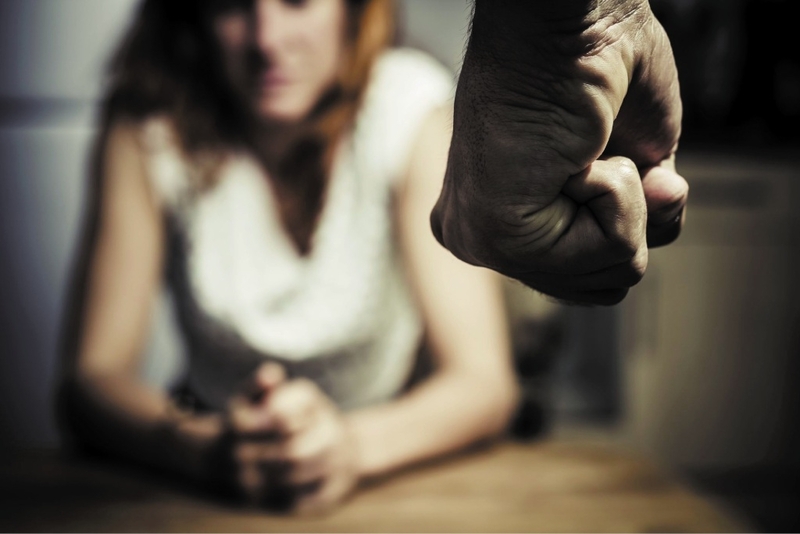 “Domestic violence in Western Australia in this time was dominated by just two percent of the 36,000 offenders,” Professor Sherman said. As of late January 2016, only 26 (four per cent) of the 707 ‘power few’ from 2010-2015 were in prison. Twelve (two per cent) of the 707 offenders were known to have died, and 15 offenders were interstate. The remaining 654 were free in WA. new strategies for preventing serious harm among the ‘power few’. WA Police Deputy Commissioner Stephen Brown said there were also some important findings about predicting the most serious offences. “While most of the harm committed is usually the first reported offence, we now know prior suicide attempts or threats can be predictors for homicidal behaviour in some cases,” Mr Brown said. “This tells us more data sharing is required on mental health if we hope to save more lives. “Real improvements will require cooperation from Government, the judiciary, mental health professionals and other agencies. “But now we have the evidence that a change in thinking is needed.